Mockingbird – to watch or not to watch this Halloween? It is October and you know what that means, Halloween. Which means scary movies. 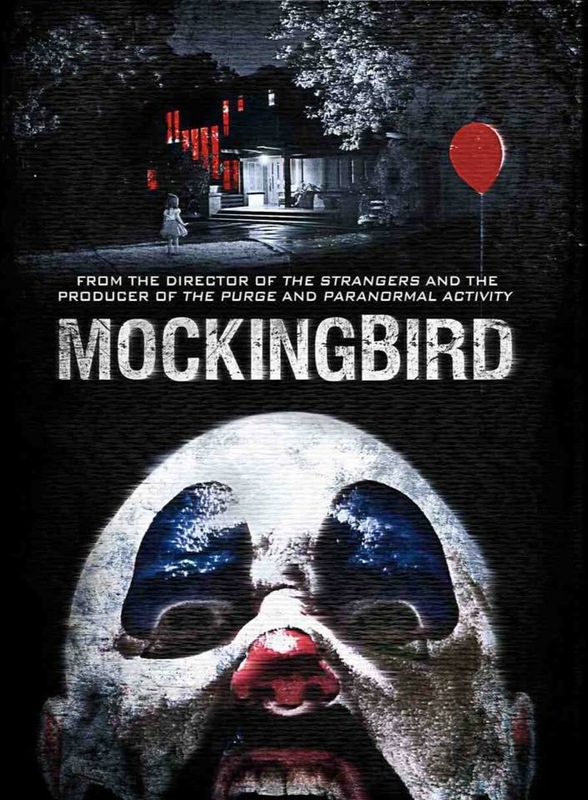 My first review is of the horror film Mockingbird written and directed by Bryan Bertino. Who also wrote and directed The Strangers. It starts off with a couple getting a package with a video camera. That they had won in a contest. But things start to get strange and crazy. The first thing you will notice is the similarities between The Strangers and Mockingbird. They both have the same visual feel and same type of horror. Out of the two The Strangers is a much better film. First thing first Mockingbird is a found footage film. Don’t get me wrong. I like some of the films in that genre like Cloverfield (I’m still waiting on that sequel). It just doesn’t really work here. One good thing that i found surprising was the acting, it was pretty good. Not Oscar winning but better then most of the horror films out there. Did I mention it’s a bit of a slow burner. The movie only runs for an hour and twenty minutes. It shouldn’t be that slow. Also can not forget it’s just not a scary film. By the time you get to the end, you already know what’s going to happen. I figured it out half way. It’s pretty simple watch The Strangers. 1 1/2 hats out 4.